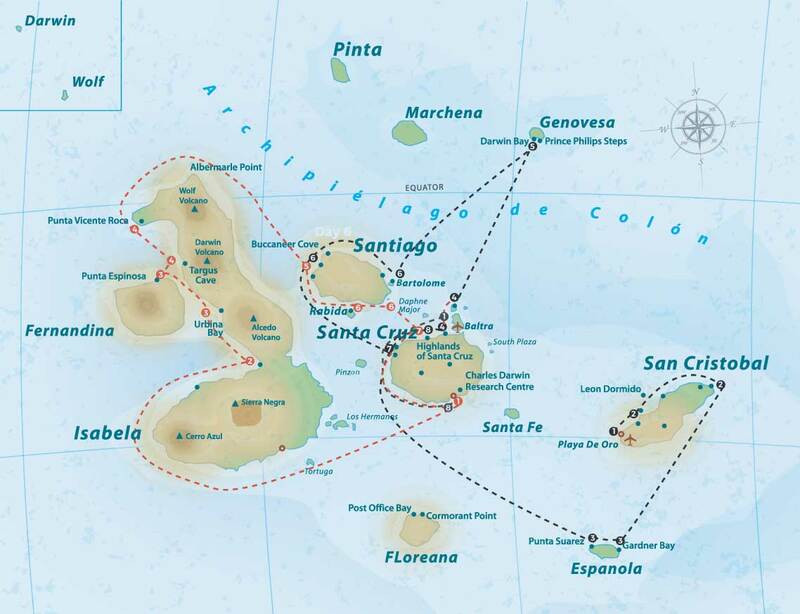 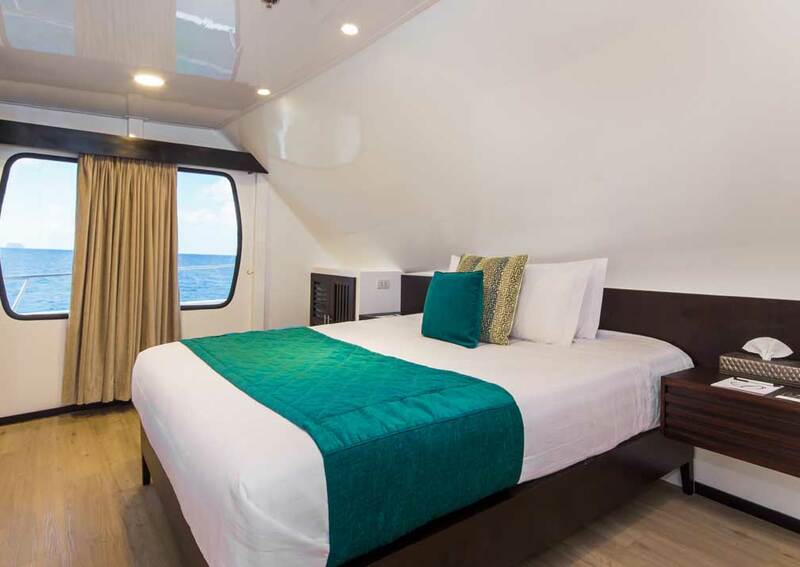 A luxury catamaran with 9 roomy cabins, 8 with balconies, and spacious indoor and outdoor social areas. 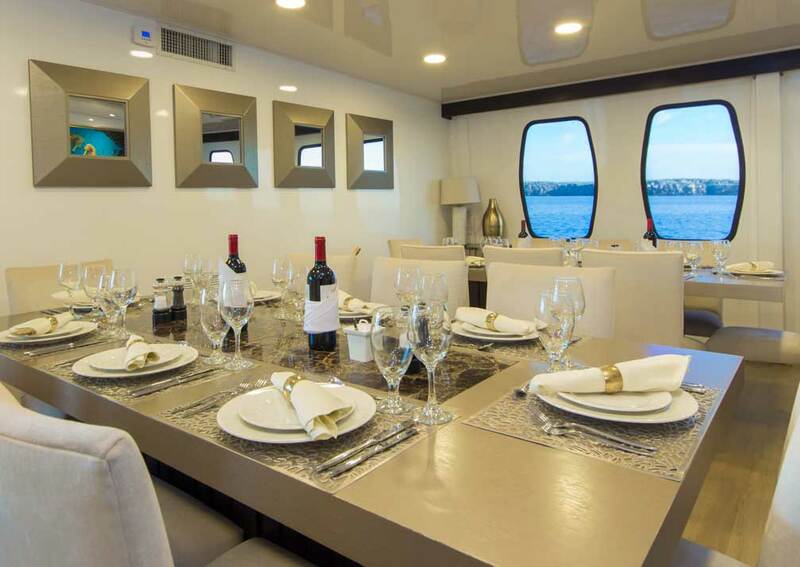 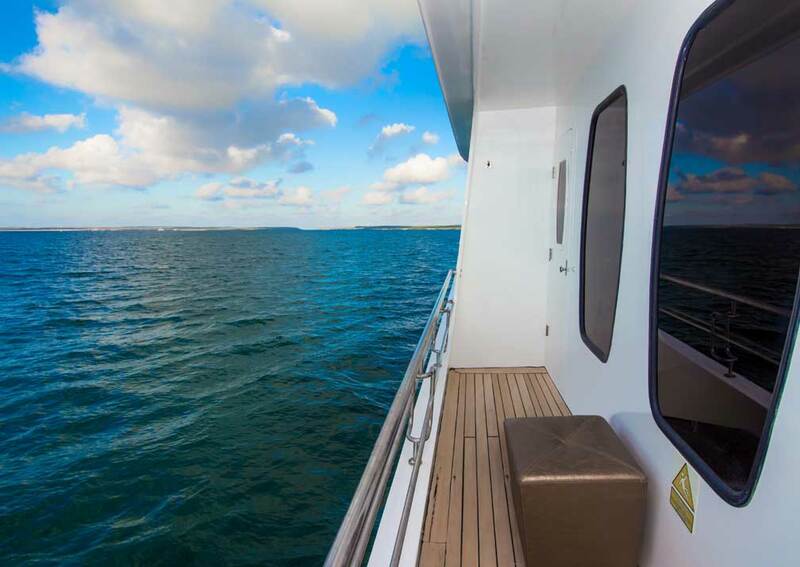 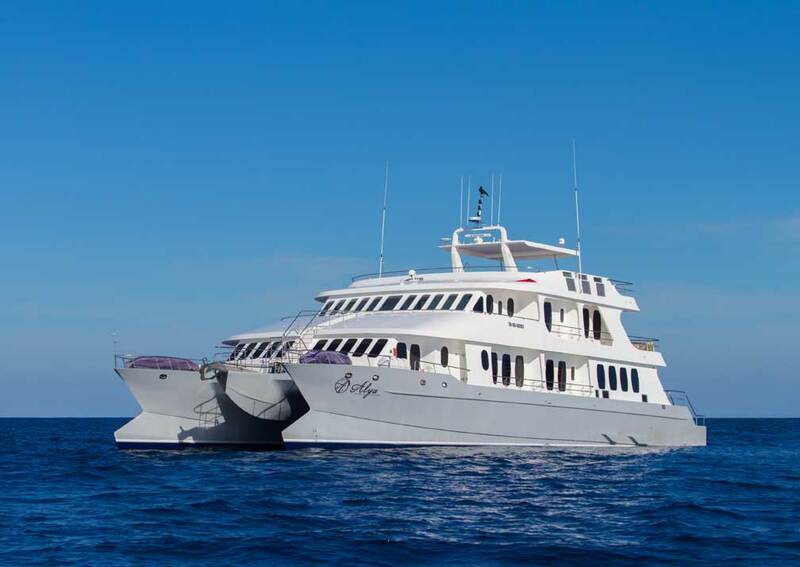 AlyaInteriors are light and air conditioned, and include a large lounge and dining area on the main deck, and a bar on the upper deck. 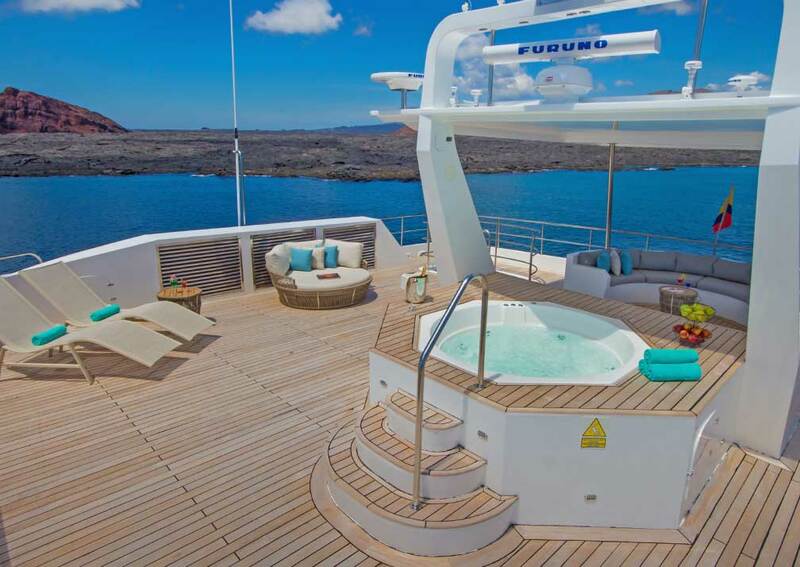 The sundeck has several loungers, a jacuzzi and a bar, ideal for resting between shore excursions. 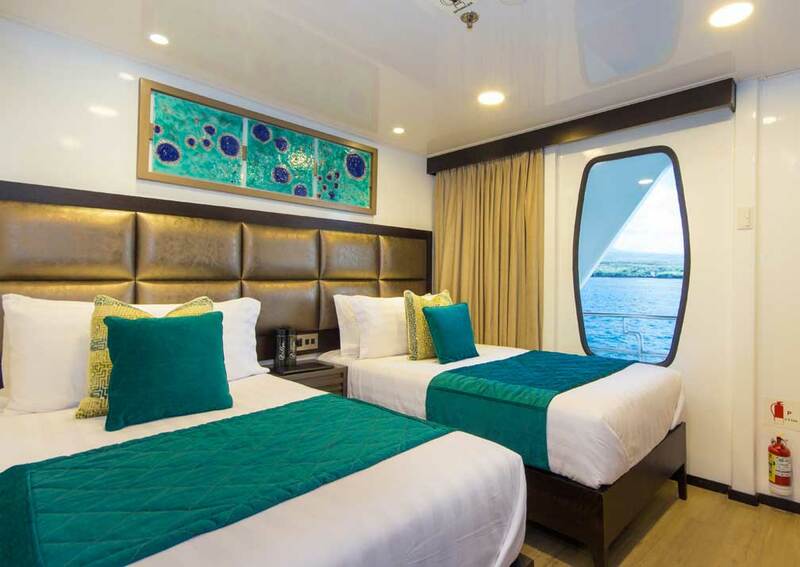 The 9 cabins include both twins and doubles. 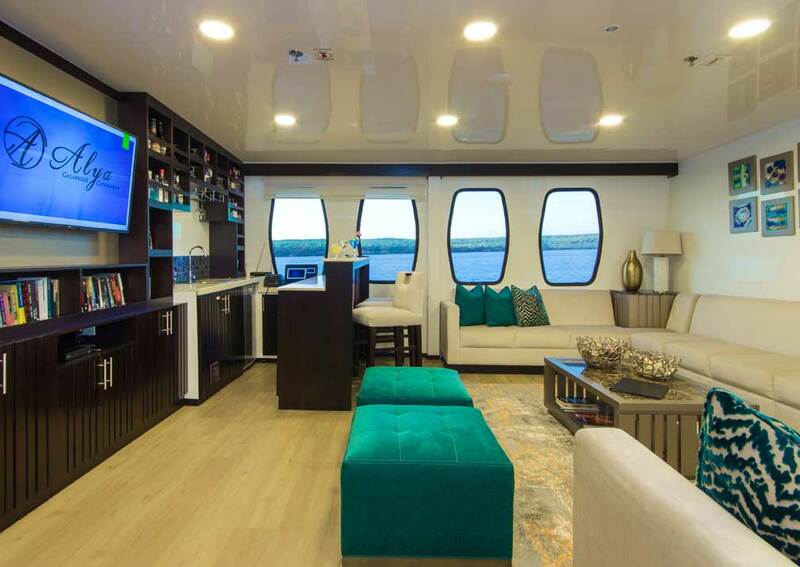 All have large windows and 8 have a private balcony. 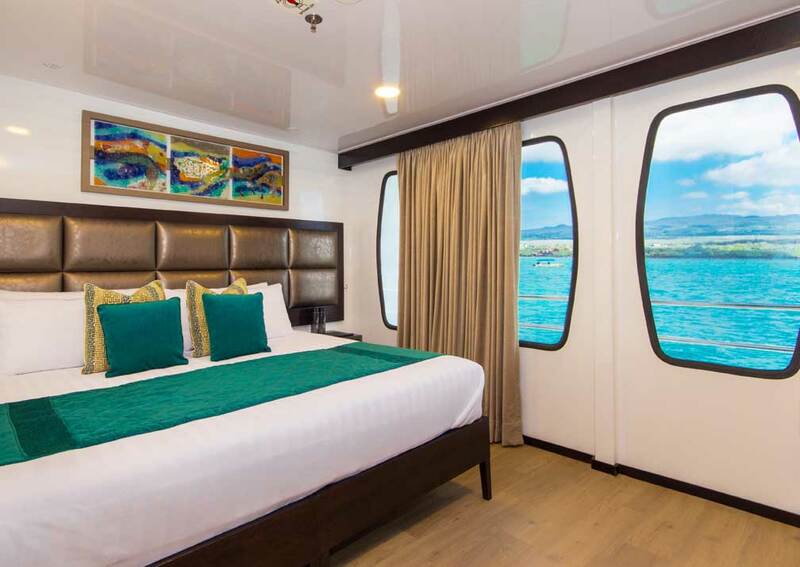 Each has an en-suite shower room, and air conditioning for optimum comfort, lots of storage space, a safe, hairdryer and phone for on board communication. 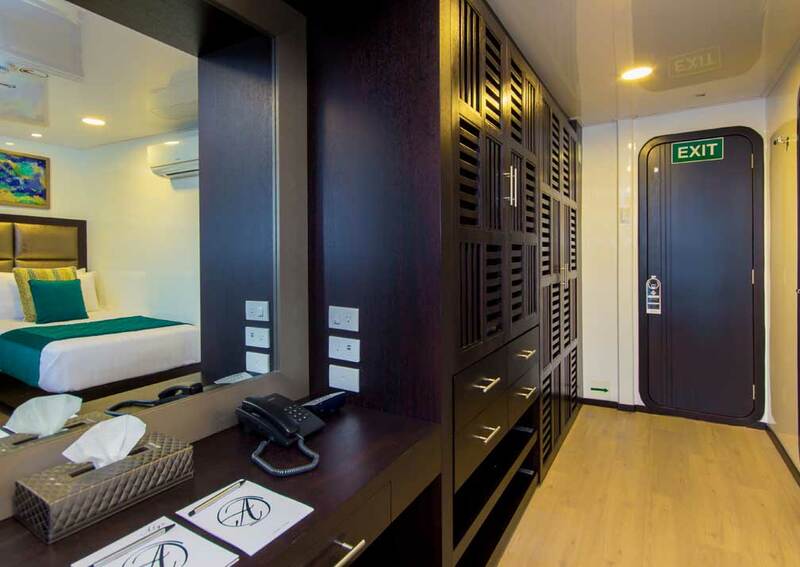 There are 5 cabins on the main deck. 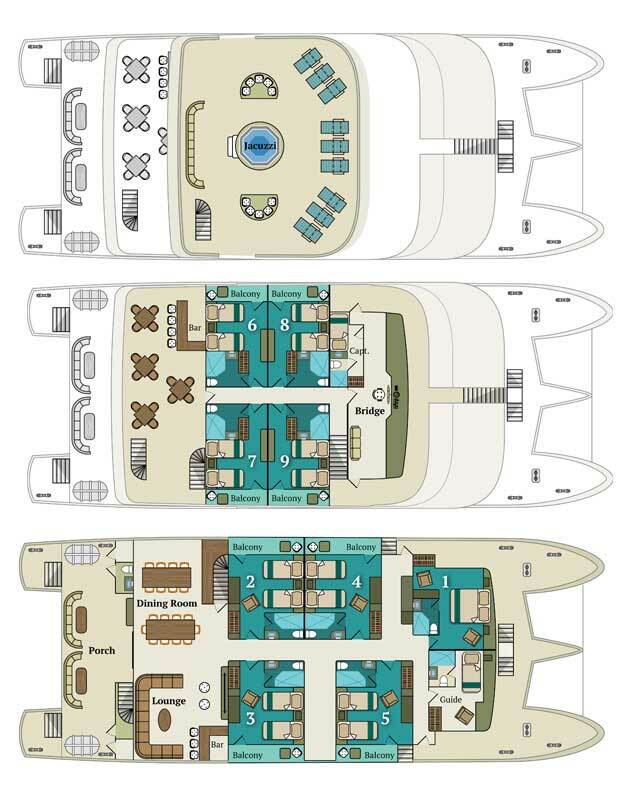 1 is a double towards the front of the vessel, the other 4 can be arranged as doubles or twins, have picture windows and a balcony. 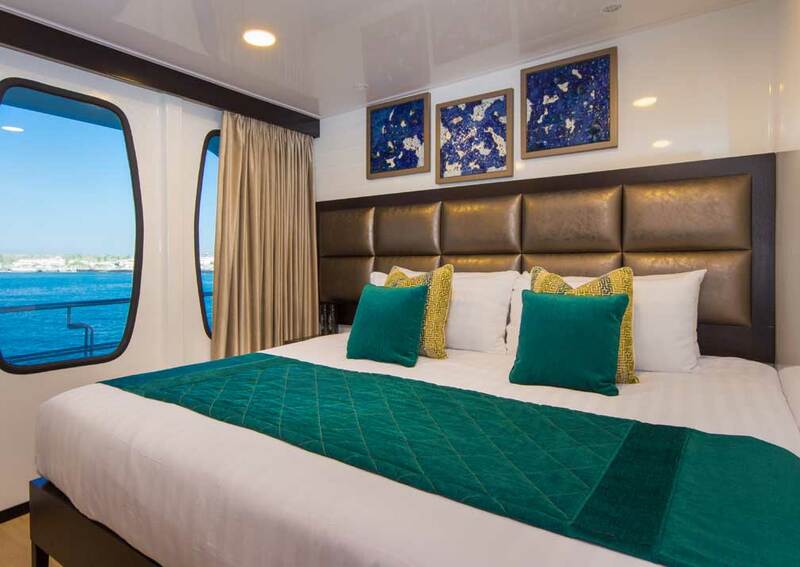 The 4 cabins on the upper deck can also be configured as twins or doubles and each has a private balcony. 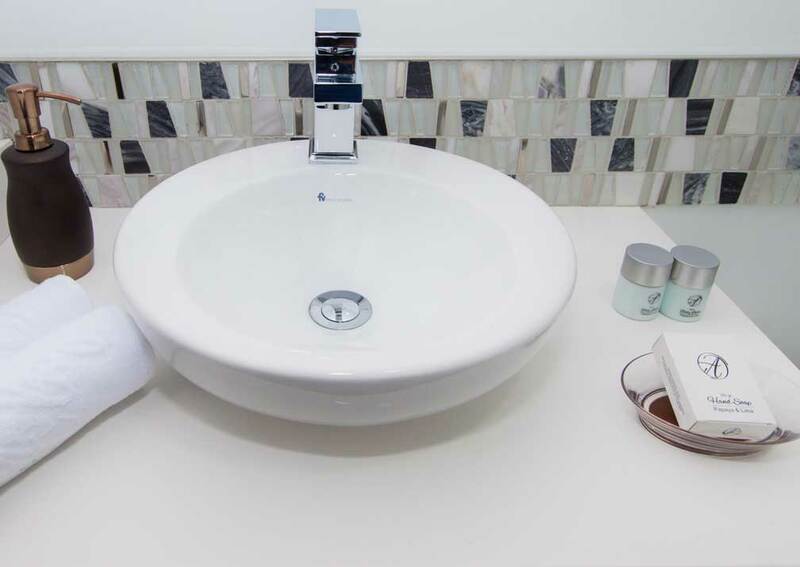 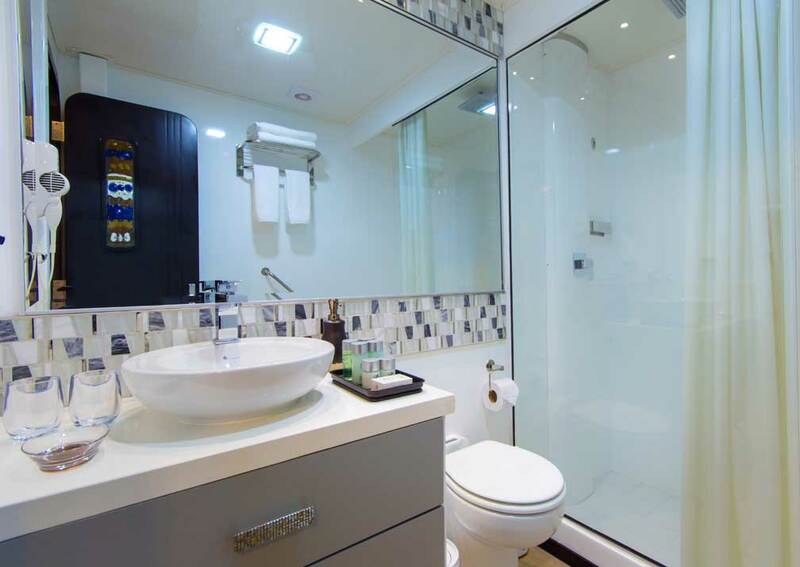 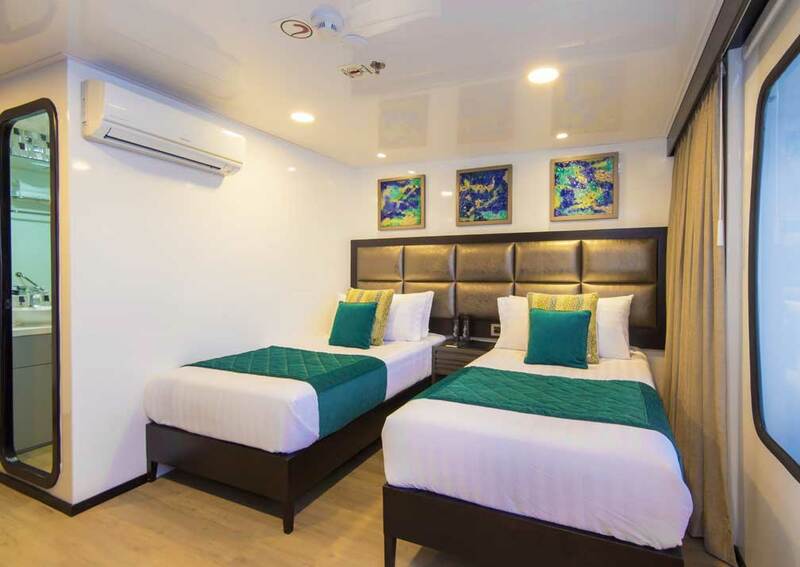 All are equipped with air conditioning, ample storage space and an en-suite shower room with hot and cold running water.